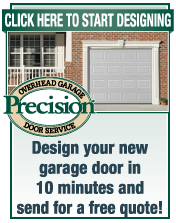 Hi, my name is Doug, owner of Precision Garage Door of New Jersey. I would like to extend a sincere thank you to the more than 120,000 Northern NJ Home Owners who trusted Precision to repair or replace their garage door since 1999. We will continue to work hard to keep your trust. All of our technicians are trained in a state-of-the-art facility. I personally guarantee that your experience with us will be professionally handled from start to finish. Please browse through our web site and give us a call. 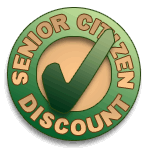 We will be happy to send out one of our representatives to discuss your specific needs. Service 7 Days A Week. No extra charge Saturdays & Sundays. 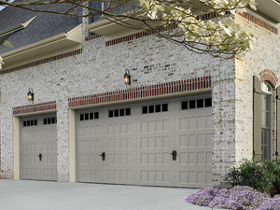 We install and repair Vinyl Garage Doors, Steel Garage Doors and Wood Carriage House Doors for Homes in Northern New Jersey. Check out our line of powerful and durable Precision and Liftmaster garage door openers, including convenient features to make your home more livable and secure.